Orlando's famous International Drive plays host to an assortment of attractions in the area ranging from massive Orlando shopping outlets to live theater shows, rides, and much more. If you find yourself hungry on International Drive, you've got plenty of options when it comes to enjoying some great eats. Wondering where to eat on International Drive? Here are some of our favorite restaurants on International Drive in Orlando. Bahama Breeze is a tropical-themed dining destination on International Drive perfect for kicking back with a fruity beverage or enjoying an island-inspired meal. Menu highlights include Key West fish tacos, Calypso shrimp linguini, coconut shrimp, and more. Mango's Tropical Café Orlando is the largest restaurant and nightclub destination in the Southeast with live entertainment nightly. Their a la carte menu is full of flavorful dining options. Choose from delicious flatbreads, lobster ravioli, sliders three ways and a multitude of other eats. Cafe Tu Tu Tango claims to be Orlando's most entertaining restaurant, and they may just be right. On any given day you can find artists drawing and painting throughout the eclectic restaurant featuring an open kitchen, exposed beam ceilings, and more. Stop by and enjoy menu items including Cajun chicken egg rolls, sesame seared tuna sashimi, and more. For classic Chinese food in Orlando, there's no better choice than China Garden restaurant on International Drive. 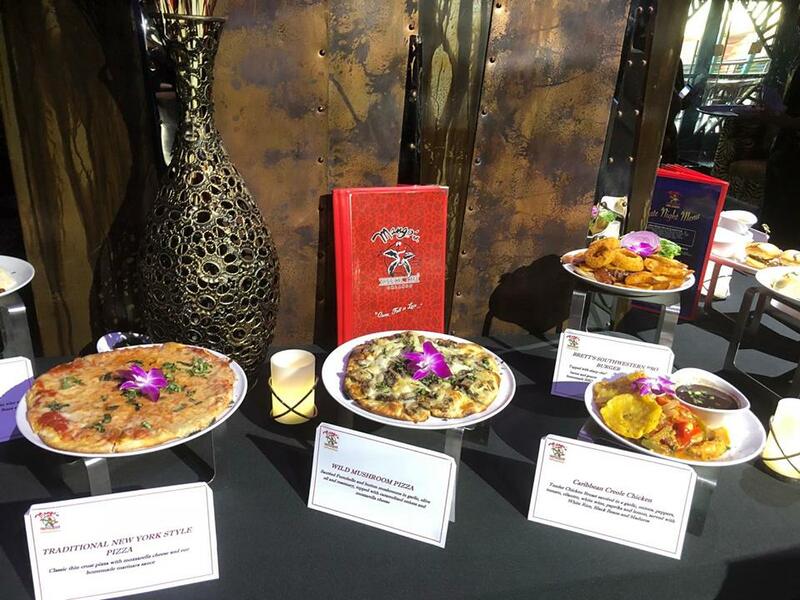 Open for over 12 years, China Garden provides an assortment of traditional Chinese-American dishes including Lo Mein, beef and broccoli, General Tso's chicken, and much, much more. 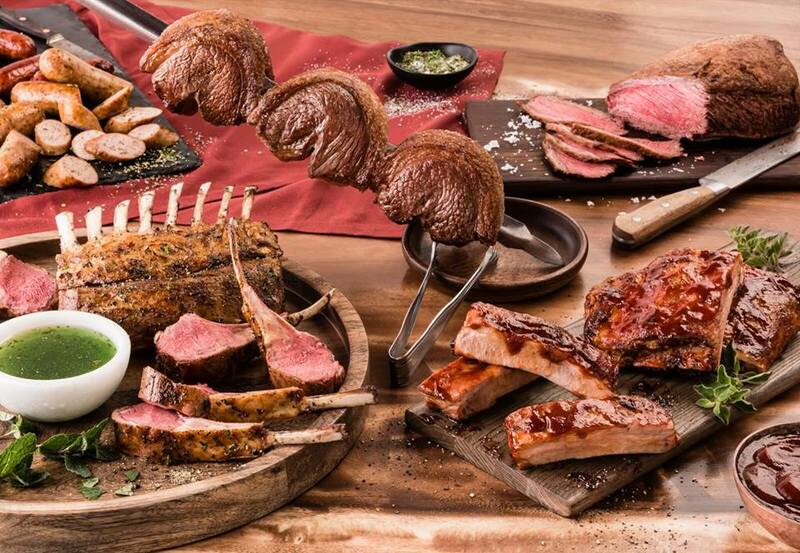 Texas De Brazil on International Drive combines the culture and feast of Brazil with the service of the states. Chow down on some classic Tex Mex and cantina drinks at Amigos Tex Mex. This casual bar and Mexican restaurant on International Drive serves up all the Tex Mex classics including sizzling fajitas, bistec tacos, chile rellenos, and much more. If you're looking for a premier dining experience on International Drive, Charley's Steakhouse can provide a touch of elegance with aged steaks, market fresh fish, and fine wines under one roof. Head in and enjoy everything from Filet Mignon to Chateaubriand and much more. Experience farm fresh food and old recipes with a twist. Hash House A Go Go serves breakfast, lunch, and dinner on International Drive every day. Cooper's Hawk Winery & Restaurant on International drive combines seasonally inspired dishes with award-winning, handcrafted wines, modern casual dining and one of the country’s largest wine clubs. The International Drive Yard House has become a modern public house where you can enjoy a wide array of beer, cocktails and pair it up with one of over 100 menu items made from scratch daily. 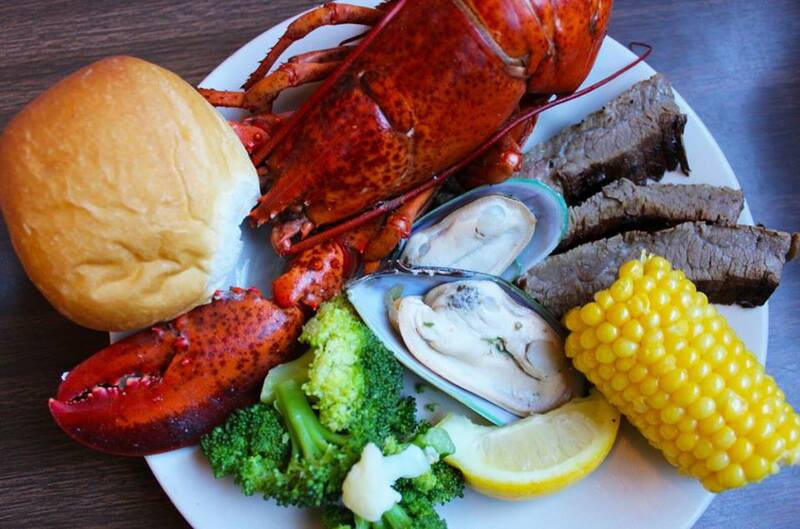 The all you can eat seafood buffet in Orlando allows you to get your fill of lobster, crab legs, prime rib, sushi, fresh fish, raw bar, homemade soups and salads, steaks grilled to order!! Stay connected to all the fun and filling International Drive restaurants and entertainment by subscribing to 407area.com. It's FREE!